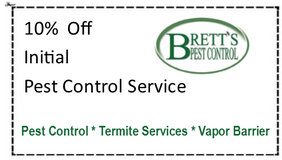 Brett’s Pest Control has been locally owned and operated since 1992. Our certified pest control technicians provide superior service to Columbia, Lexington, Irmo, Chapin and the entire surrounding area. Make your appointment today! Keeping your home free of termites and moisture is the best way to maintain structural integrity and reduce the need for home repairs. South Carolina law requires all new homes to be treated for termite prevention and for the builder or homeowner to be provided with a Termite Bond on the property. Click here for more information on termite treatment methods and bonds. Everybody needs pest control! 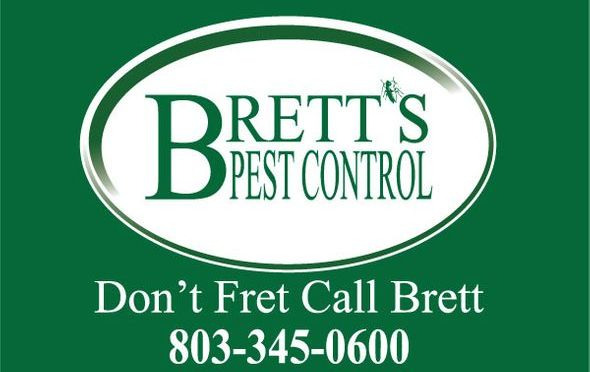 Brett’s Pest Control offers the ease of exact appointment times, scheduling reminders, and friendly staff. Our technicians will work to ensure your home stays pest-free.